Posted on April 27, 2011, in Creative Every Day 2011, Creative Inspirations, In My Own Backyard and tagged #CED2011, Creative Every Day 2011. Bookmark the permalink. 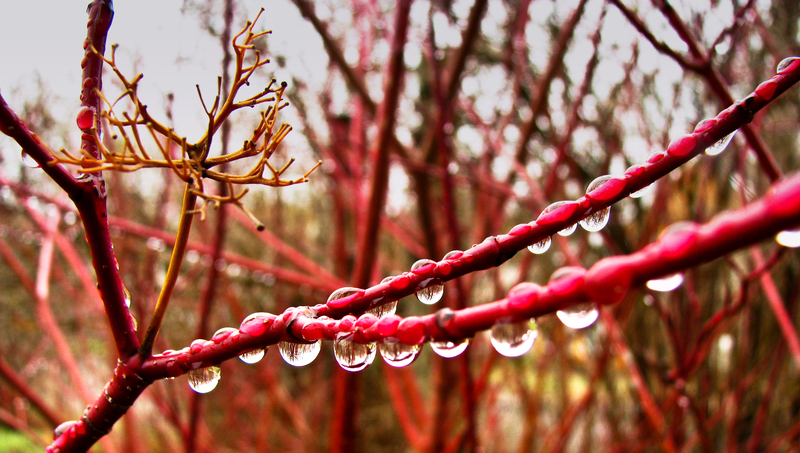 Comments Off on April 27, 2011–Dogwood Droplets.